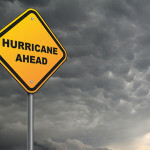 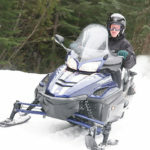 Why Should I Take a Snowmobile Safety Class? 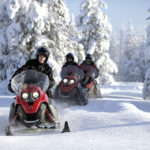 Snowmobiling is fun, fast and exhilarating but it can also be dangerous if you’re not careful. 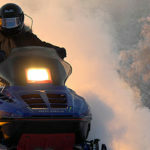 It’s a good thing that snowmobile clubs have begun educating people about snowmobile safety because a snowmobiling accident can have very serious consequences.